I am just starting to get back into paintball. I had a fully custom 98 STO back in my day. Now all these new guns are out. 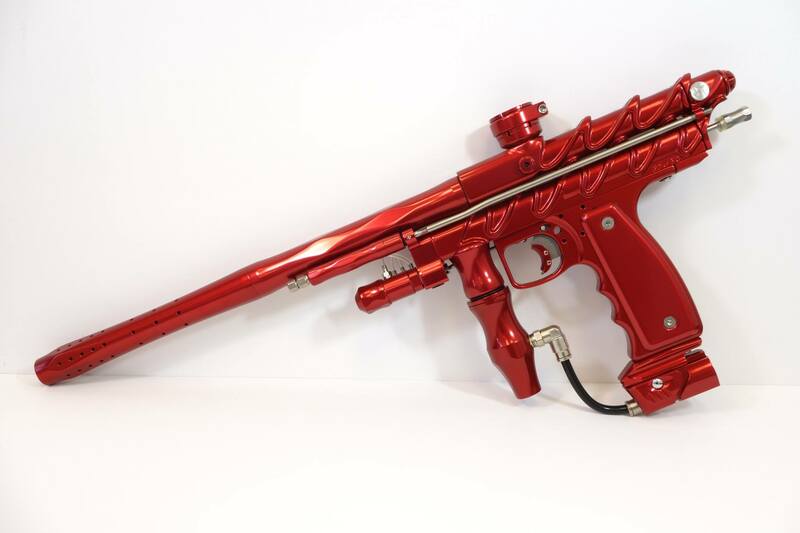 I happy to see the autococker is still legendary. Then I saw a video on youtube about the Nemesis. 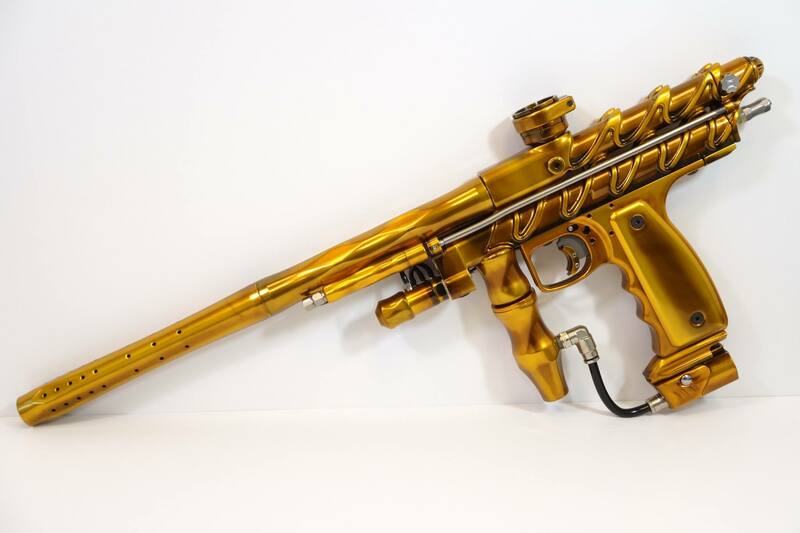 Wow, great looking gun. I must get my hands on one with out my wife knowing. 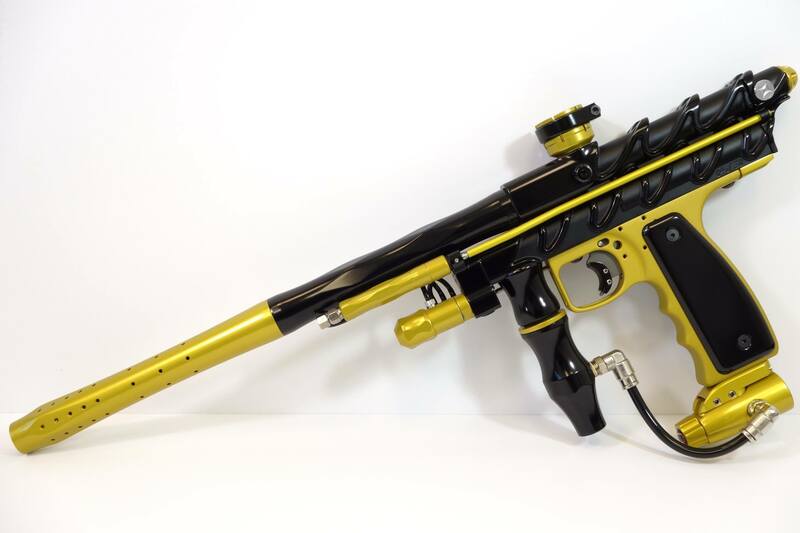 Great job and thank you for bring the autococker back. 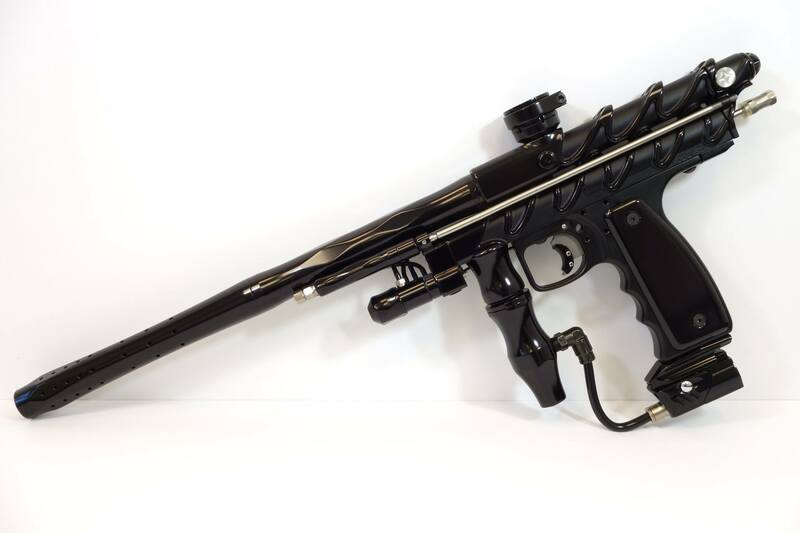 I just saw one of your markers for sale on both the Customcockers & Mcarterbrown forums. Very beautiful marker. 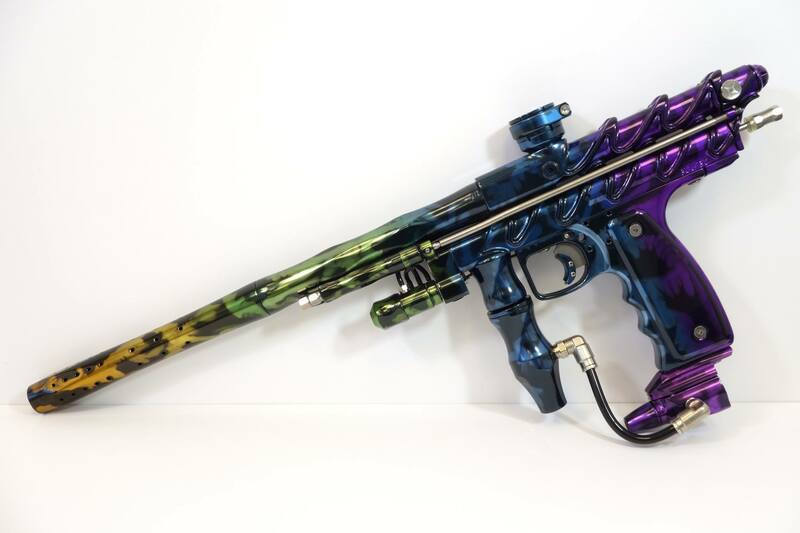 I further googled image searched it and saw those beautiful anodizing jobs. Simply awesome!!! I’m really interested in purchasing one and hope that you guys will release another batch. Just want to show my appreciation for excellent work.